In lack of leadership, the role of the 'mini parliaments' has not been effective. The election for the committee chiefs was postponed thrice. In the beginning, election for the head of the committees was postponed after members of Nepali Congress (NC) could not finalize its leader. As per the parliamentary tradition, chief of the Public Accounts Committee (PAC) should be selected from the opposition party. "We wanted to conduct all elections together but it was delayed as NC could not select the leader for the committee," said Arjun Thapa, speaker of the province, adding, "When we finally fixed the date, we had to postpone it as parties asked for some time to select the leaders." 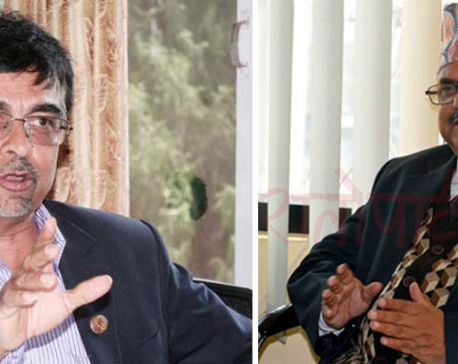 Speaker Thapa had urged the Parliamentary Secretariat to publish a notice announcing to hold the election for the head of the parliamentary committees on May 27 and 28. As per the schedule, May 24 was the date for nomination. However, the date was postponed at the last moment. Reportedly, the date was postponed as per the request of NC and then CPN-UML. Later, the election date was fixed for June 4 and 5. 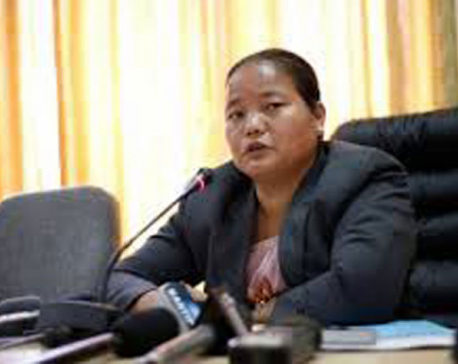 But after the request of Tara Lama Tamang, whip of Nepal Communist Party, the election date was postponed for June 14. But on June 9, which was the day for nominations, Lama sent a letter requesting to postpone the date again saying that his party is yet to hold discussion on the topic. This time, the election has been postponed indefinitely. As stated by one of the parliamentarians, lack of coordination between the speaker, members of the parliamentary committees and other leaders is the reason behind the dilly-dallying. The meeting of the Committee for Financial Development and Nature is held under the chairmanship of senior leader Devraj Pathak while the meeting of the Legislation and Provincial Affairs Committee is conducted under the chairmanship of senior leader Krishna Raj Subedi. But the meetings of PAC and Social Development Committee have not been possible yet in lack of chairmanship. "The parliamentary committee meetings can play crucial role in development," said Balararam Sharma, secretary at the Parliament Secretariat of the province, adding, "Though we have been conducting meetings now, lack of leadership has made it less effective."